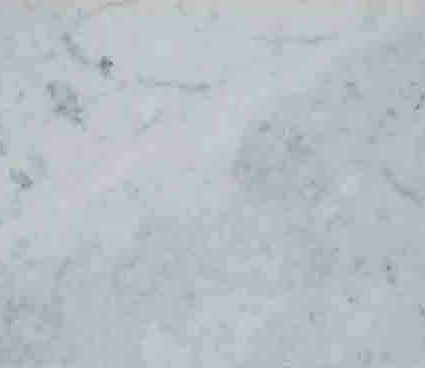 Carrara White Honed Marble slabs features shades of white and gray and is one of the top iconic luxury Italian marbles. 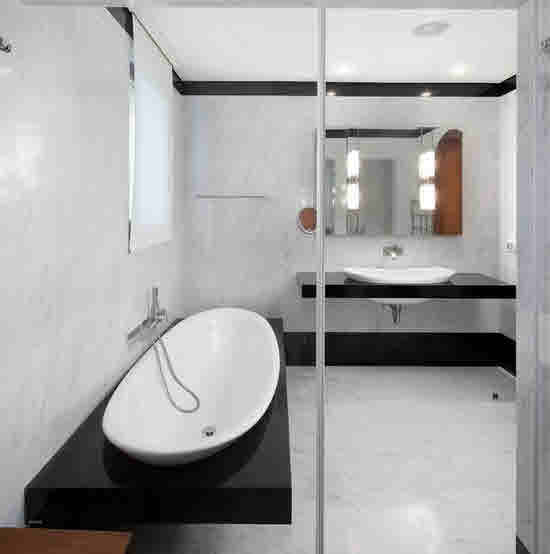 Carrara White Honed Marble is ideal as a stunning marble countertop, kitchen islands, for tiling floors and accenting walls throughout both residential and commercial properties. Honed refers to the polishing finish of the stone.